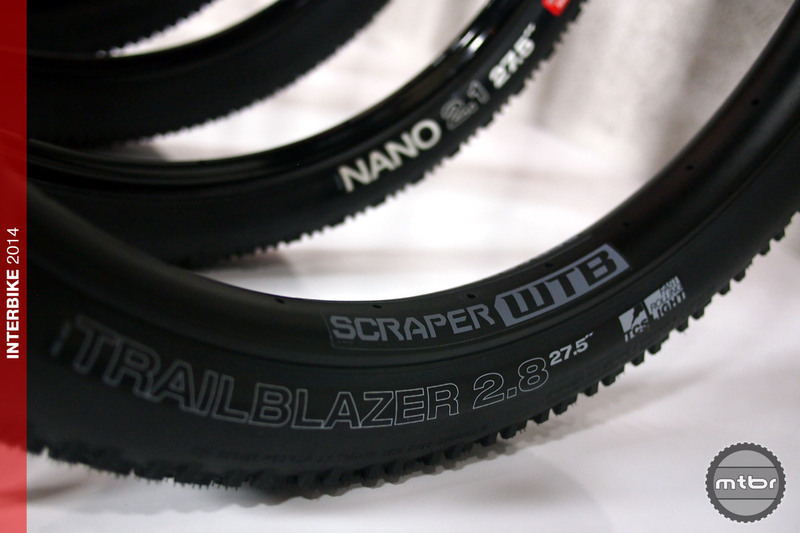 WTB’s new Trailblazer tire comes in a diameter called 27.5+ (say “twenty seven-plus”) that’s a huge 2.8-inches wide. 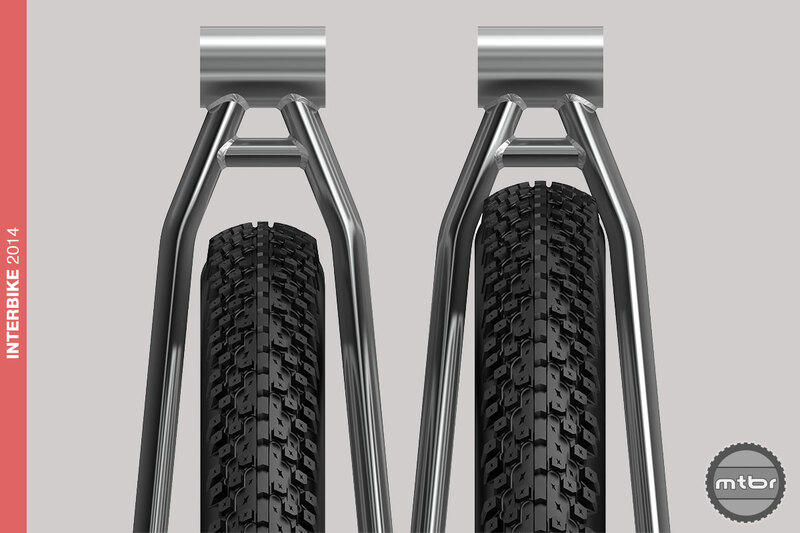 “You’ve got to be kidding,” is the universal response when told WTB has introduced yet another wheel and tire standard to the increasingly complex rubber and rim mountain bike universe that includes 26-, 27.5-, and 29-inch rolling stock, not to mention some bovine versions thereof in the fatbike universe. 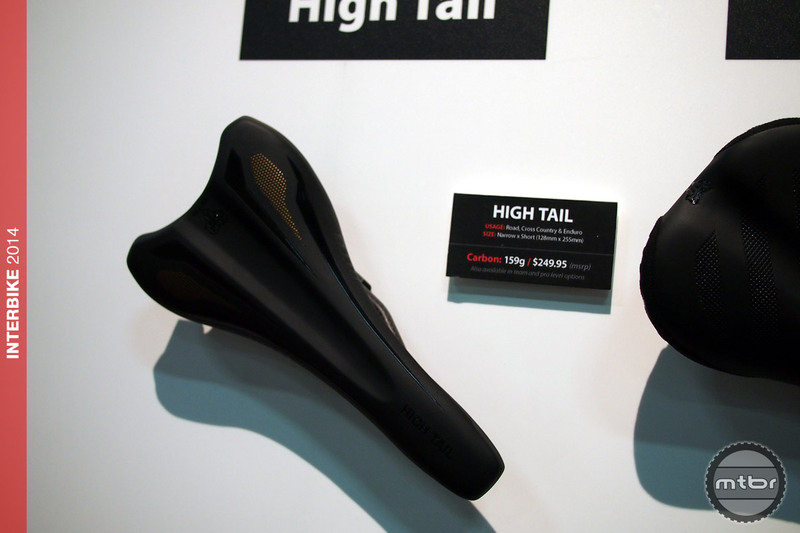 But before you get your chamois in a wad, consider that the new 27.5+ (pronounced “twenty seven-plus”) standard is actually made to fit on existing 29-inch bikes. Though the rim diameter is 27.5-inches, the 27+ tire is extra wide and extra tall, with a sidewall height that puts its outer diameter level with a standard 29. Why, you might ask, would someone put such wheels on a 29er when they already have perfectly good 29-inch hoops and tires? 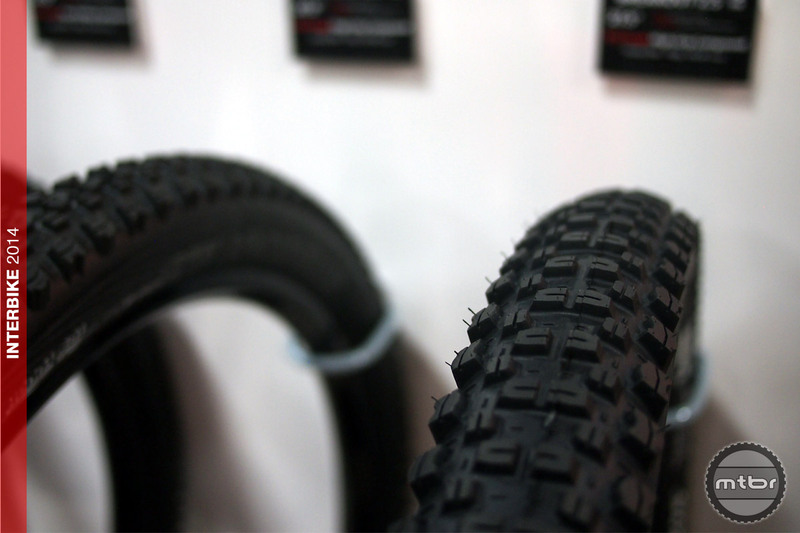 Apparently some adventure bike-types wanted some of the benefits of fatbikes–more float, traction and bump absorption–but without the full-on commitment or heft of a dedicated fatty. Ostensibly, two wheelsets–one a 27.5+ and one a 29er–gives you two bikes in one. 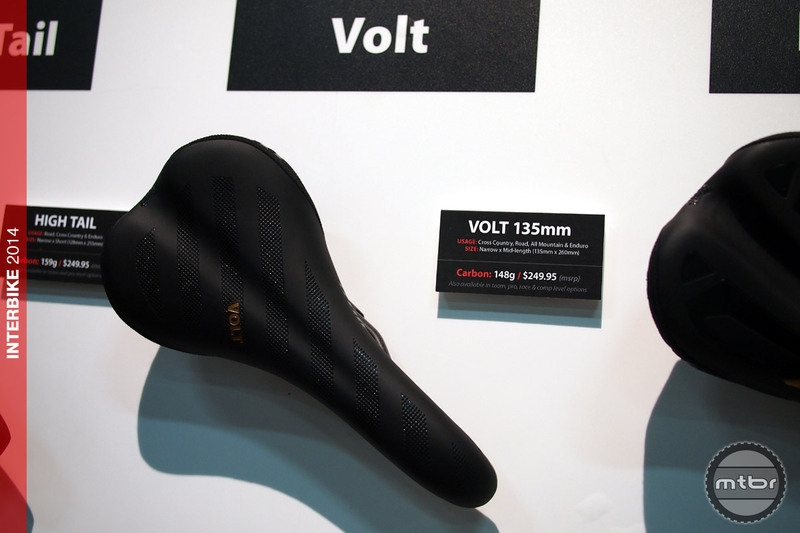 WTB started toying with the idea and once they proved a few things out, Rocky Mountain Bicycles got involved and kicked the idea around. 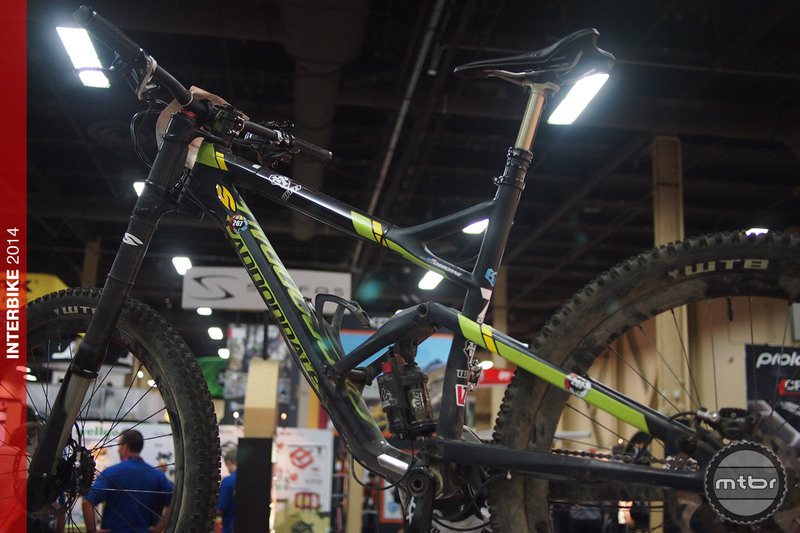 Rocky Mountain’s Sherpa is shown here with 27.5+ tires, but it can also roll on 29-inch wheels. 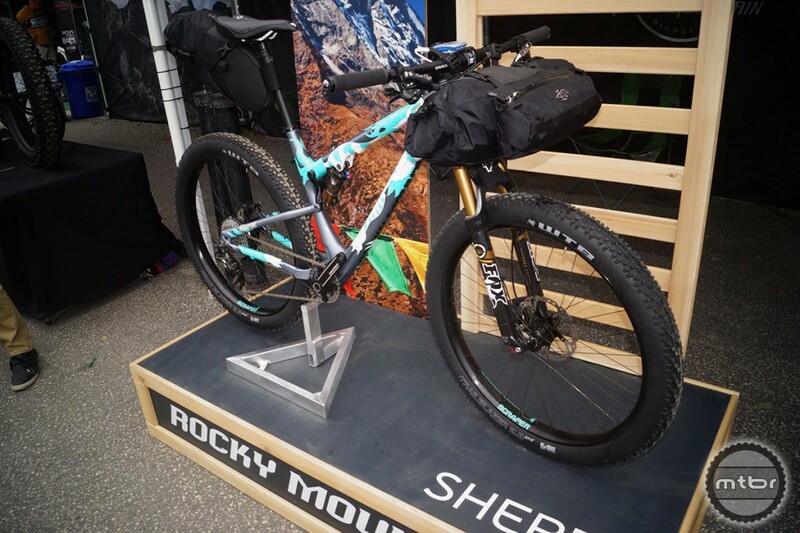 At the Sea Otter Classic race in April, Rocky Mountain showed a prototype bike called the Sherpa made from the standard front end of their Element 970 and a slightly widened rear end, making the bike suitable for either standard 29er wheels or 27.5+. WTB went on to fit the wheels to a number of other bikes and found they could do so without the modded rear end. 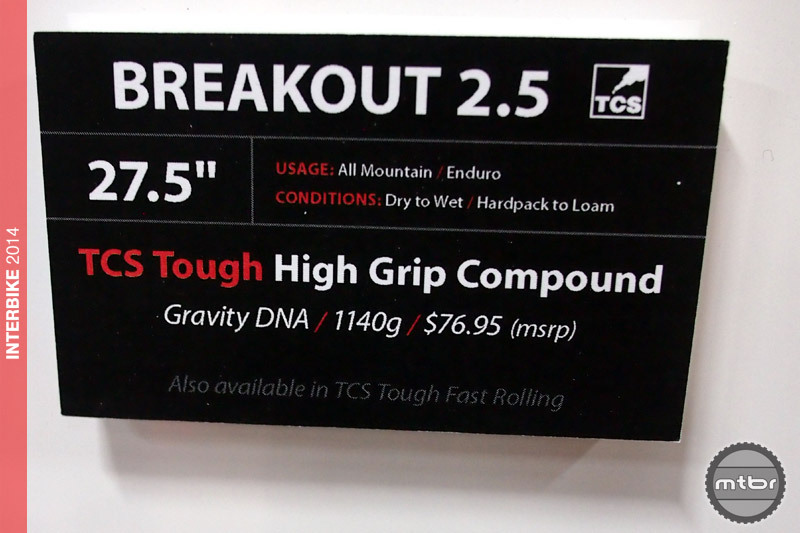 That as the background, WTB intrduced production versions of the 895-gram Trailblazer which use the company’s familiar Dual DNA fast rolling compound and TCS Light tubeless casing. WTB recommends the tire be used on rims with an internal width of 25mm or more.Tralblazers go for $67.95 each and are available now. At a whopping 45mm wide, WTB’s Scraper i45 rims with a 45mm internal and 50mm external width certainly qualify as Trailblazer-capable. Available as a rim only, the $150 Scraper i45 will be available in November with a 29+ version following in early 2015. 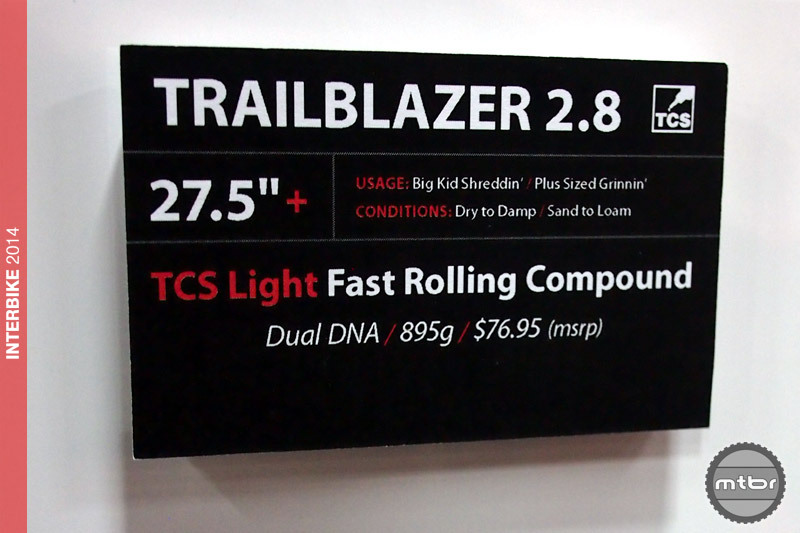 Q – Will the Trailblazer tires fit on standard 27.5 rims, or do you recommend the extra-wide Scraper rim only? 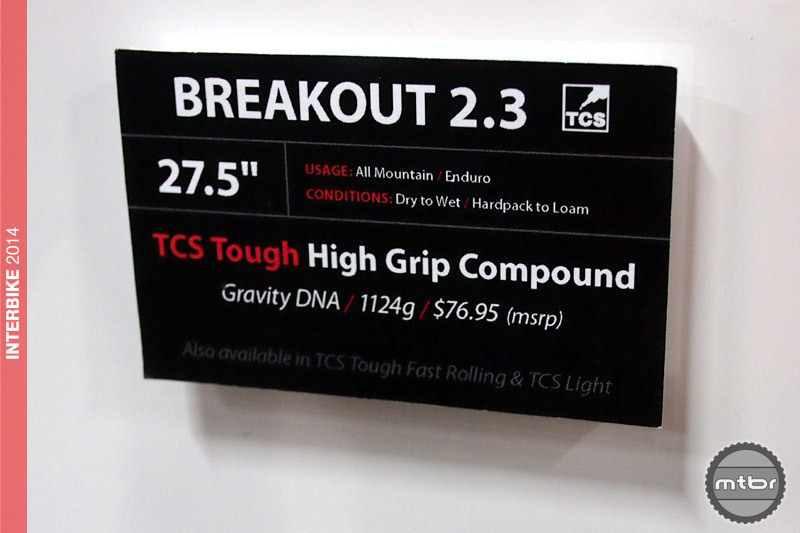 This WTB-provided illustration shows the difference between a 27.5+ tire within a traditional 29er dropout and a 29+ tire within that same dropout.So when you’re looking at the diagram, the tire on the left is the WTB Trailblazer 2.8 x 27.5-inch TCS Light tire, while the tire on the right would be a theoretical 2.8 x 29-inch tire attempting to fit within the same dropout. 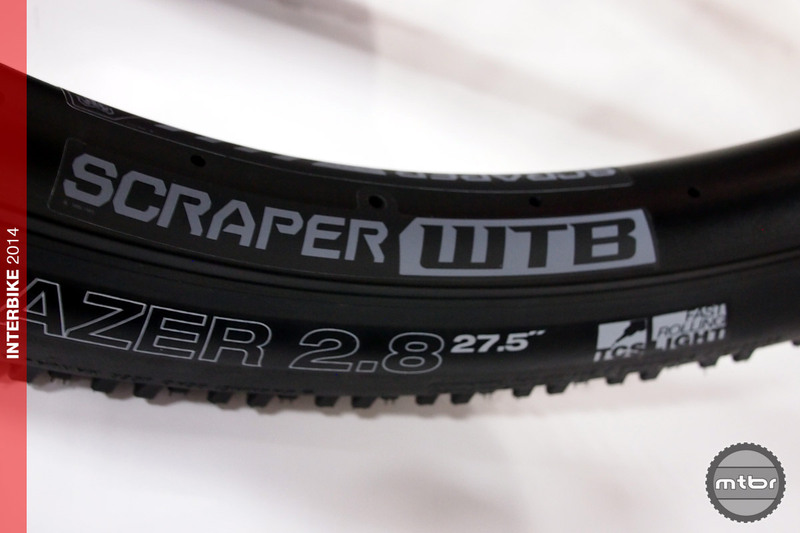 Though they don’t yet have a list of compatible bikes, WTB says they will be compiling a list soon, so riders looking to give their 29er another personality will know if the Trailblazer/Scraper combo works for them. 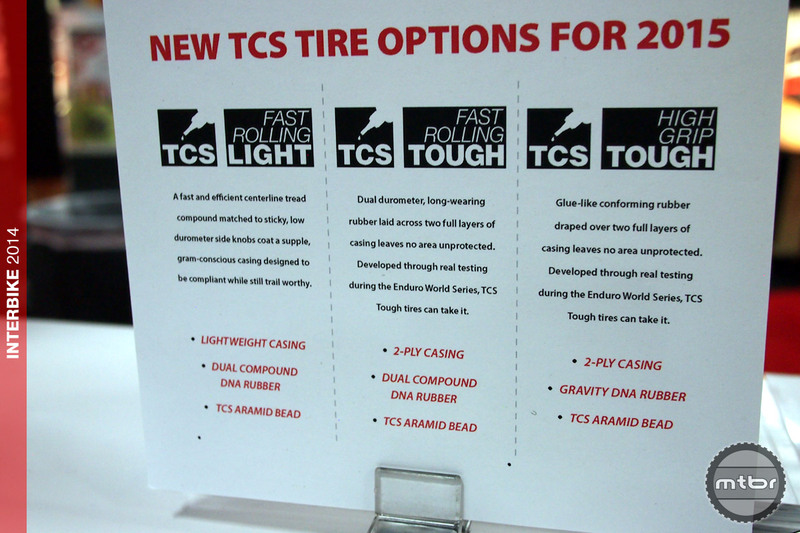 Is this the answer to ending flat tires? 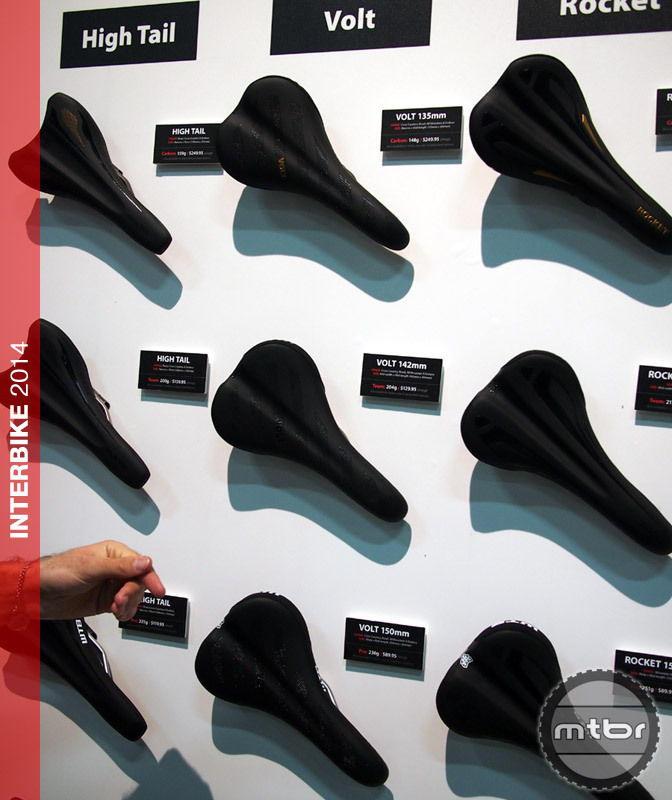 Shoot, I was hoping for a completely new BB interface and rear hub width to go with it. I wish we had more choices and fewer standards. UGH! 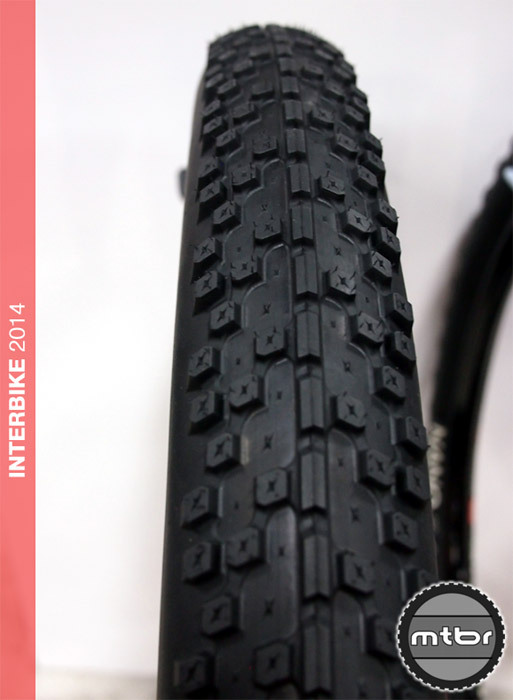 This could be a good option for “winterizing” or “beacherizing” a 29er. I have a 29er wheelset an i bought a bike frame (27,5). Is it possible to fit the 29er wheelset in the 27,5 frame? Interesting. Good option. How many chain stays will be shredded as a result? 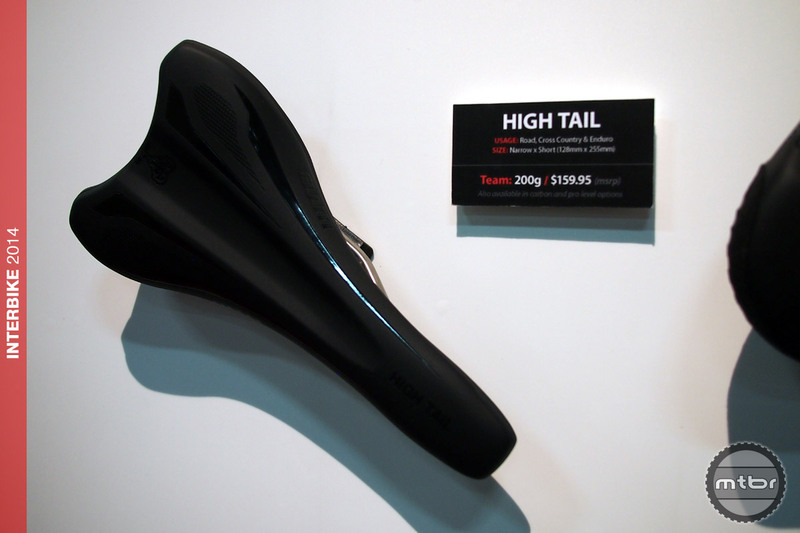 At some point the industry needs to start calling 27.5 what it actually is – 650B. 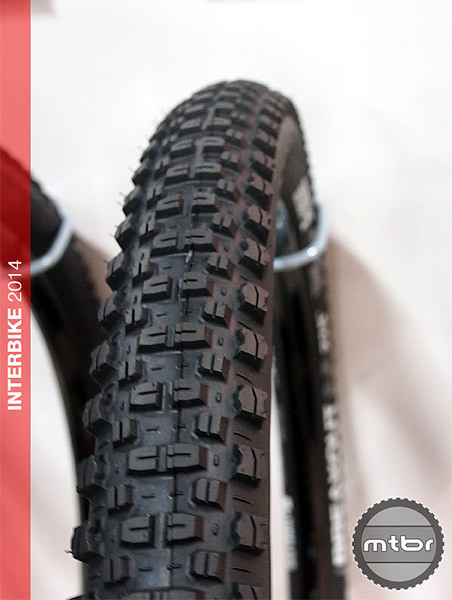 Confusing when they say things like the tire will fit many traditional 27.5 rims – WTF – you mean traditional 650B rims? 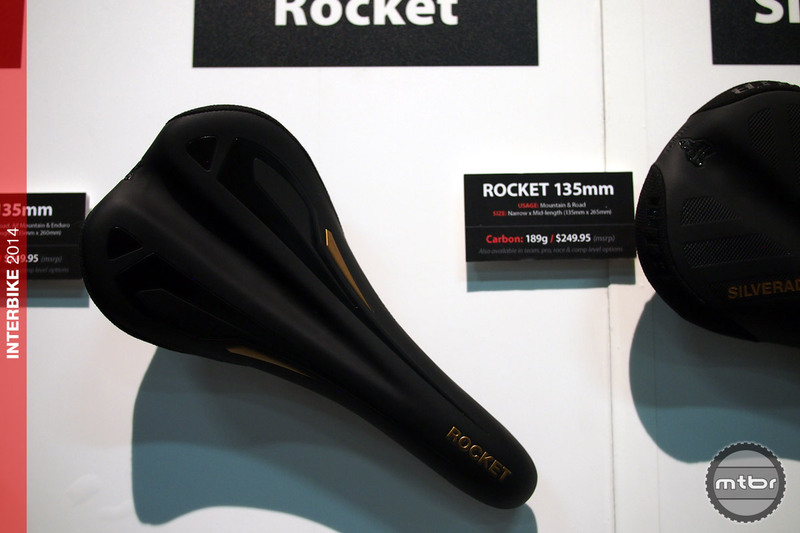 Mark, look up Boost 148 rear axle, your wish has been granted.